ikelite acrylic domes are injection molded specifically for underwater photography, and represent the finest optics in the industry. 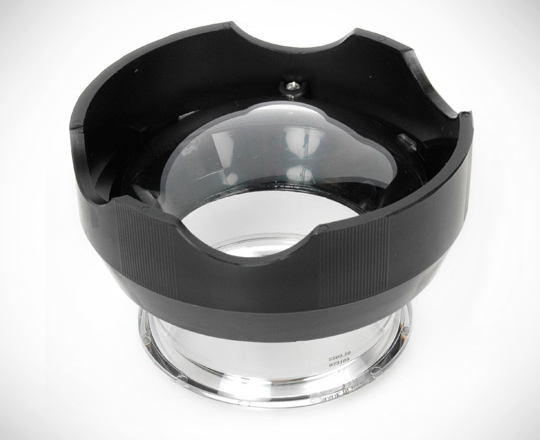 Domes are recommended for 28mm and wider lenses. Each port is a fixed length and may only be usable with a few different lenses. Call our staff to see if this will fit your lens.